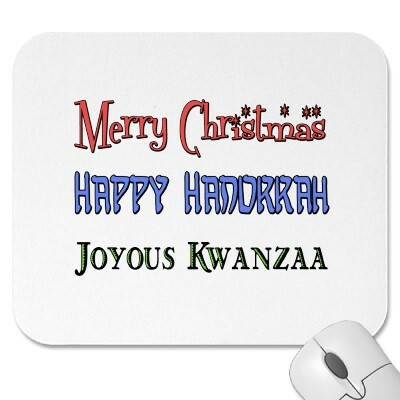 I want to wish everyone Happy Holiday’s! Happy Holiday’s from The Mental Game. It has been an interesting year for most of us. The economy has not yet turned around and there are challenges yet to be faced around the world in terms of freedom, peace, health and social acceptance. As with most things, we make a few steps forward and take a step back. This was a good year in many ways and friends are celebrating new adventures. I am glad you are out there. 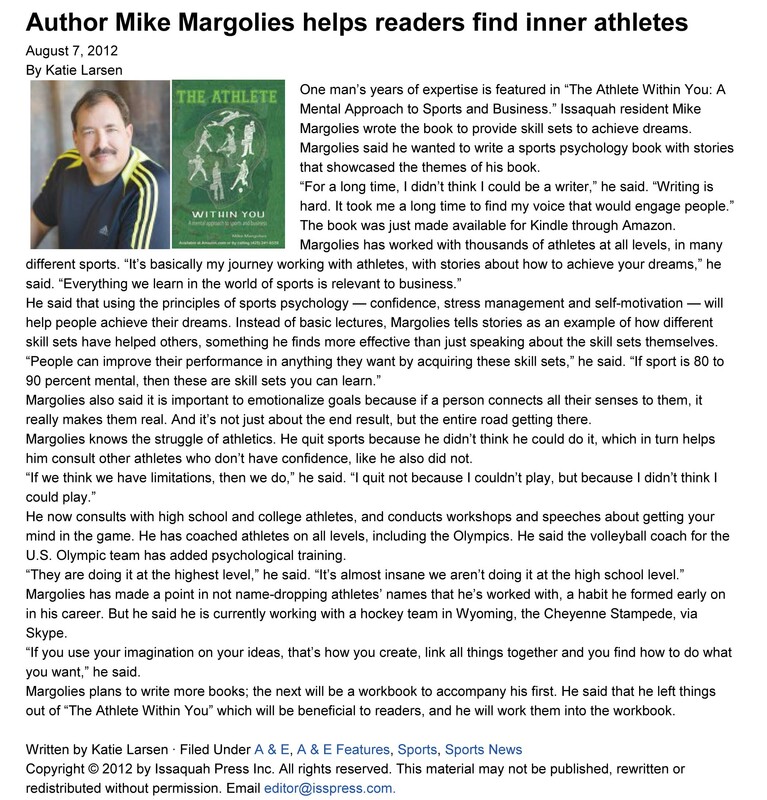 This year has been great for little things in life like my book, “The Athlete within You- a mental approach to sports and business” While not yet on the New York Times Best Sellers list, it has been selling and more important for me, I get compliments from those that read it. Just a week or so ago I got a message from a Major League Soccer player who was reading it and took the time to write to me how much he was enjoying it. I’ve had tons of parents tell me the same thing and that now they understand what their kids are going through. It is all very gratifying. Clients. My clients are amazing people and teams. They have had one of the best years ever both on the playing field and off. They are learning mental skills and becoming mentally tough. High School athletes getting scholarships and the same for a couple of walk on college players. Some college players getting the chance to play at the next level. 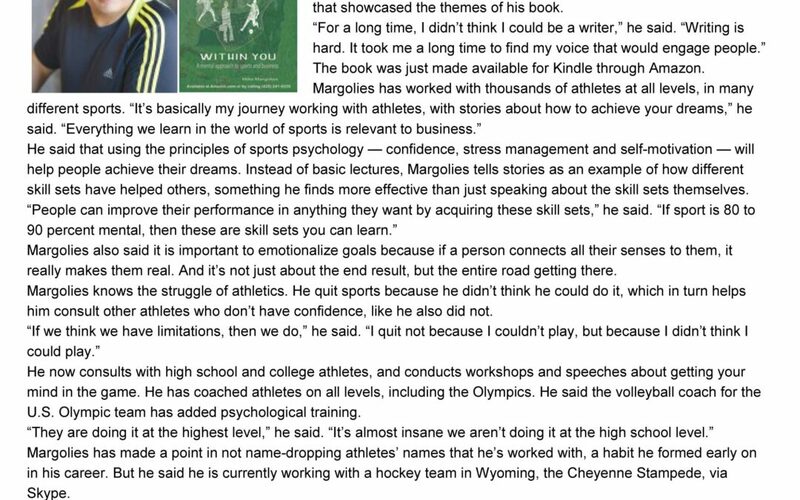 One of the things I am most happy about is how well athletes are using the mental skills training in all parts of their life. Grades are improving as well as their achievements in other areas of their lives. I got a huge compliment just today from the husband of a client as he jumped on to our SKYPE call to tell me how much he appreciated what his wife was learning and how it was translating to other areas of their lives. He’s going to be introducing me to businesses because of what he has seen. I’m looking forward to it! Speaking of Businesses. I’ve had a great time doing team building with company’s this year and it is cool to see how well they adopt the things we teach in sports to their own teams. Speaking of Speaking. This has been an area where I have had a lot of fun doing both paid gigs and working with service organizations gratis. In January I will be giving appreciation seminars for a major financial institution and a major Mutual Fund. This is an area I’ve focused on and it is starting to move forward. Wishing everyone Happy Holiday’s from my family to yours. Just wanted you to know I am grateful for all of you out there that read this blog. 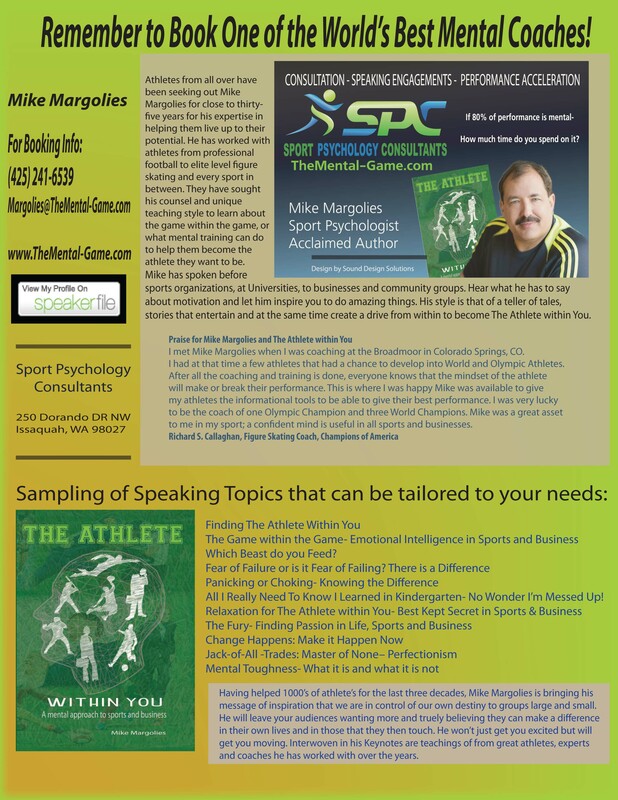 Please feel free to comment back or you can reach me through The Mental Game to say hello. If you would like to give a book to a friend or family member I am posting shortly a way to give a gift and for a portion of your purchase to go to children. The link will be here . Working on the details now. 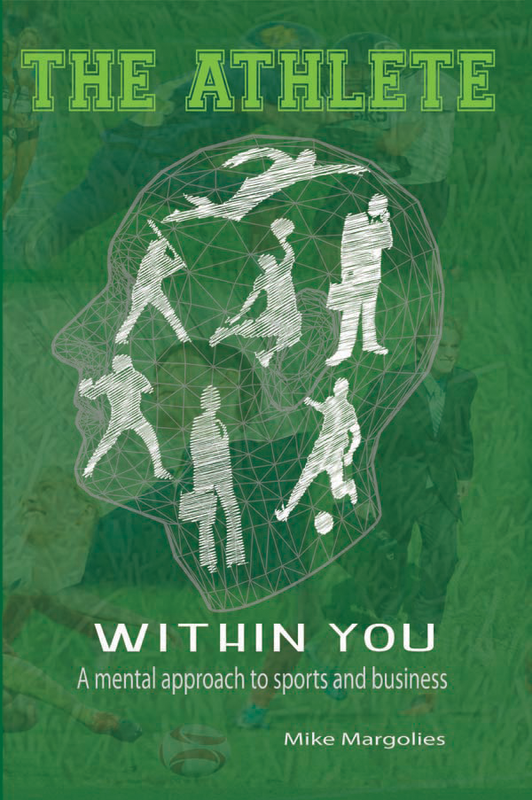 You can purchase The Athlete within You- a mental approach to sports & business by clicking on the title. Whenever the Olympics roll around I love to listen in on the commentary. A great deal is always about the psychological aspects of competition. So this is about Olympic conversation and more. Yesterday they talked about how the most celebrated beach volleyball players in the world added psychological training to what they do. There are always mentions of athletes cracking under pressure and those that excel with it. The one’s that excel often mention that they work with a sport psychology consultant. I’ve been fortunate to have worked with 14 or so that have gone on to the World Championships and the Olympics. Some have won and some not. It is a competition after all. All of them said their performance was the best that they had to give, win or lose. Isn’t that what everyone wants to come away saying? I’m putting together some examples and I will post them later in the Olympics. It is a great place to observe how athletes cope with being on such a huge stage. Do they lose focus? Does a normally fluid performer look stiff with tension? Are there lots of unforced errors? What were the effects of being successful and coming back for more and what were those implications? All Great Stuff. I so rarely post pictures of myself with clients. I do so only with their consent. 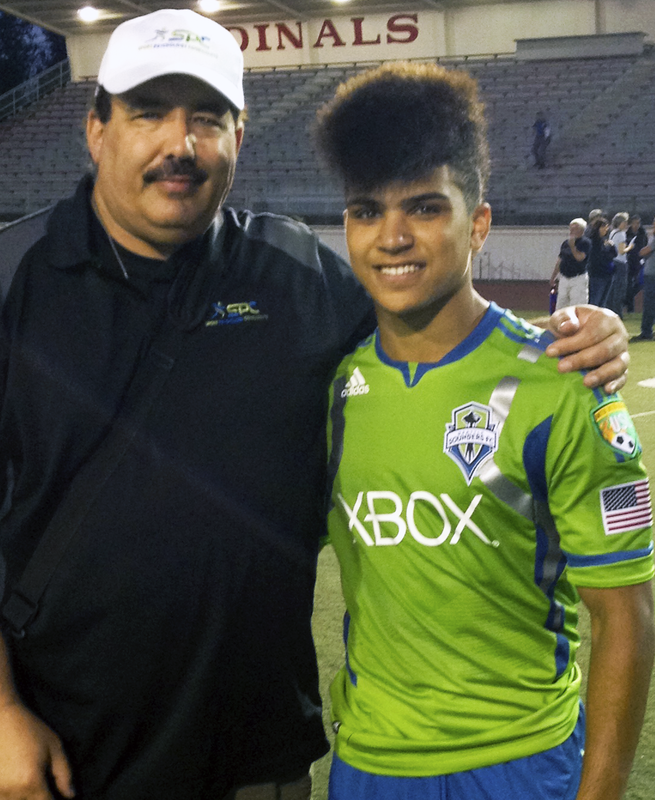 This is a picture of me and DeAndre Yedlin. 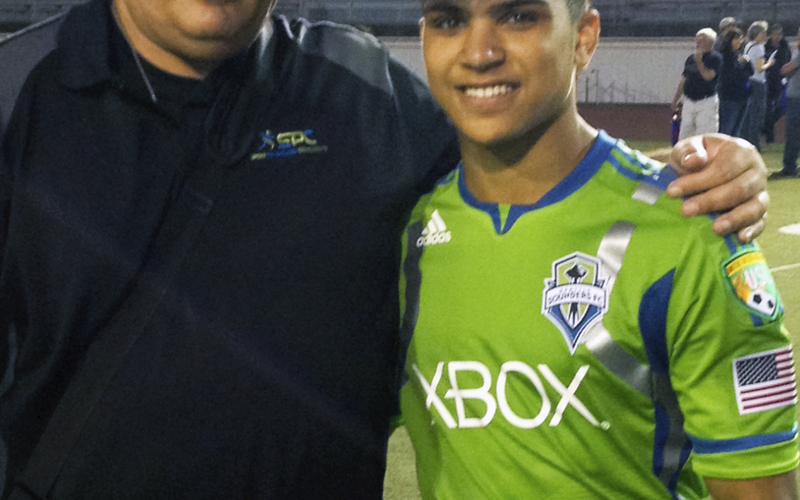 He plays for Sounders FC U23’s and the University of Akron. That is Soccer of course. The PDL League is perhaps the same as Minor League Baseball A Ball and or other semi pro leagues.. 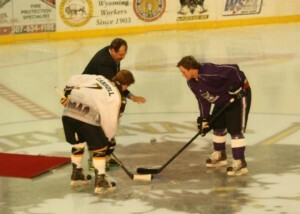 Combination of college and X college players working towards playing professionally. Today he was named to the All PDL National Team. I’m very happy for him. Great work ethic, great attitude and of course a great mental game. The common theme today is simple. 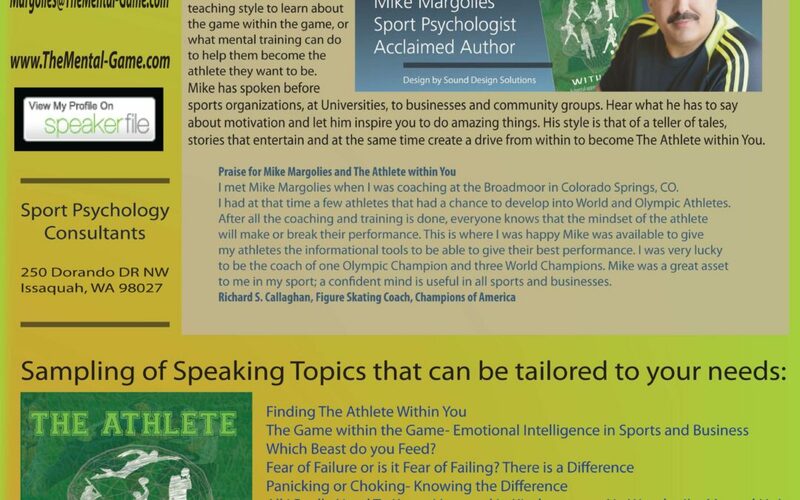 Olympians using sport psychology. One of the best College players in North America using sport psychology. So the question is, as always, Are You? And I’m not asking everyone to call me. (It would be nice however, as I would love to hear from you). 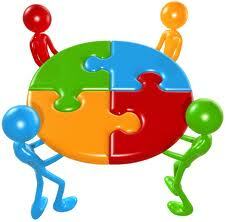 I am saying that you should gather information and incorporate it into your training program.